Joakim advises clients in various sectors, with a particular focus on tax litigation. Joakim is an experienced tax litigator and has represented both private individuals and large companies in tax matters in courts and the Swedish Tax Agency. 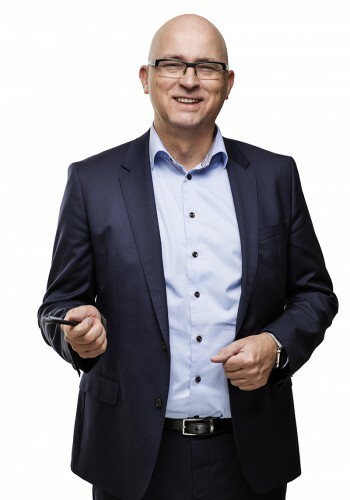 In addition to his work as a consultant, Joakim has authored several articles in Swedish tax journals. Joakim is also often engaged as speaker.